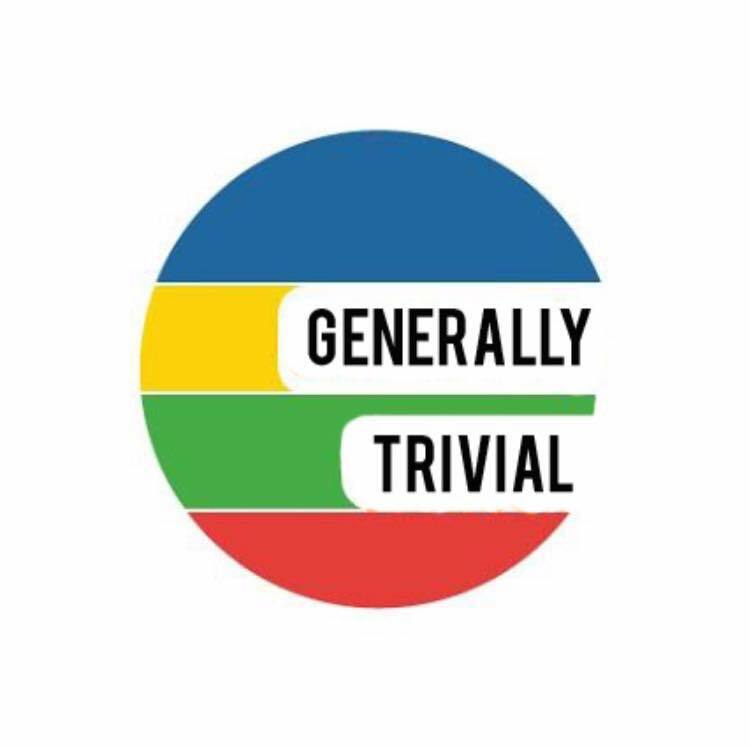 It’s beginning to look a lot like time for another episode of Generally Trivial. This time the guys tackle some of the oddest news of the day in a new segment, The Plot Thickens. They’ll take sides on which piece of weird news would turn into a better movie and give a synopsis. There’s millennials dating robots, a man carrying horses, and a monkey in Tokyo. We’ve got it all.